Save money on shipping costs, check our official retailers! 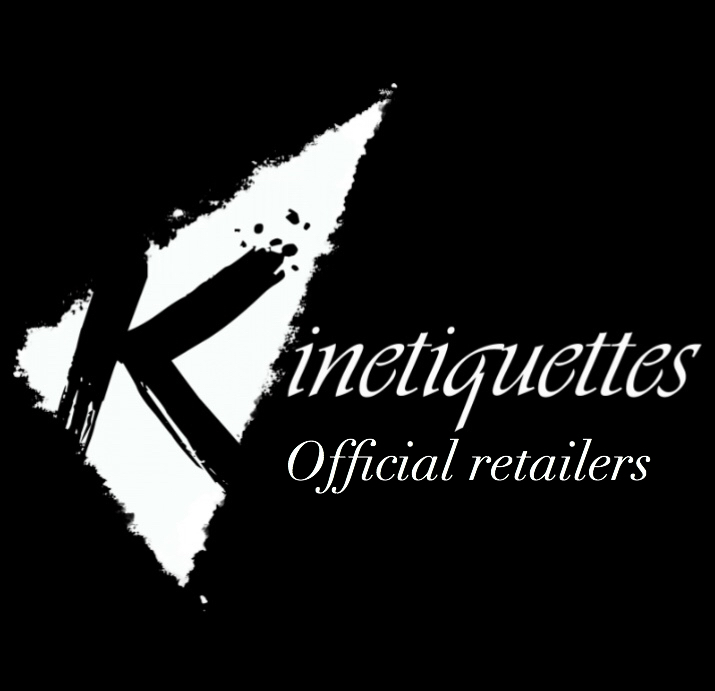 Here’s some of our official retailers! We have been receiving a lot of requests asking about which retailers carry our products. So, to take better care of you we have compiled a list of partners that are currently carrying our products. Also, we’d like to remember that for those ordering in our website there are some exclusive bonuses that should make the direct purchase more interesting. Posted in Announcement, Products and tagged products, retailers, shipping.